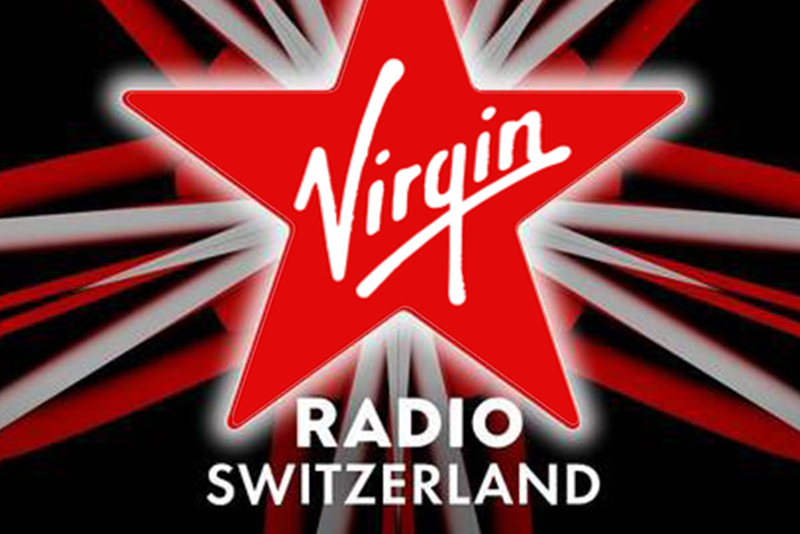 We are happy for our friends in Switzerland for the launch of their stations ‘Virgin Radio Hits’ and ‘Virgin Radio Rock’. All the best for both stations! 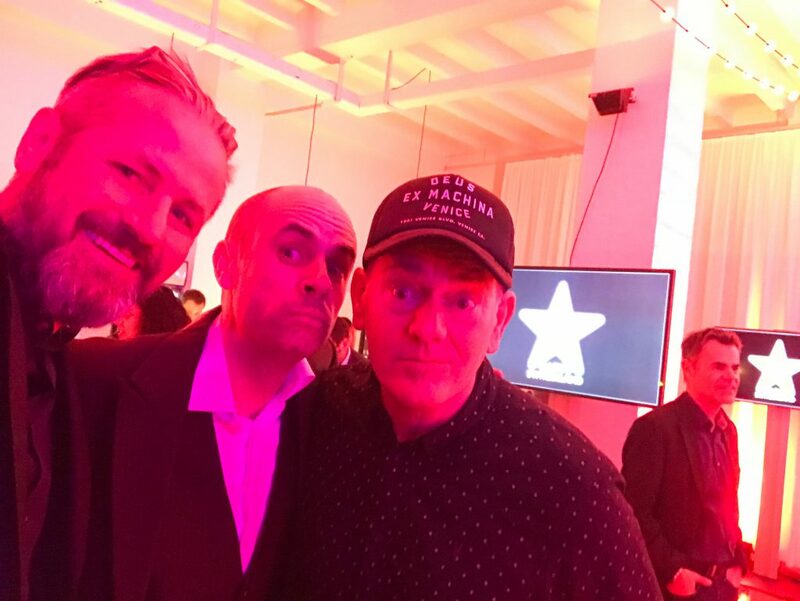 Christoph Pöschl at the Launch Party of ‘Virgin Radio Hits’ and ‘Virgin Radio Rock’ with Nicola Bomio – Programmchef Virgin Radio Switzerland and Geoff Holland – Group Programme Director Virgin Radio International. You can listen to ‘Virgin Radio Hits’ and ‘Virgin Radio Rock’ online, via App and in Switzerland on DAB+.